With the unexpected, yet welcome, heatwave that’s upon us, families have flocked to the coast to take advantage of the summer sunshine. What better way to spend a summer weekend than on a great British beach. Norfolk boasts some of the best stretches of coastline in the country. 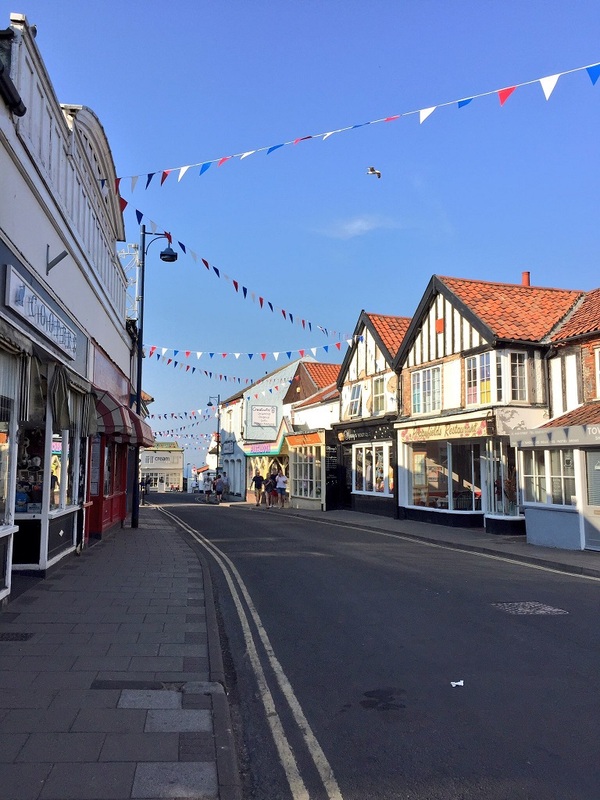 The golden sands fringe areas of outstanding natural beauty and border some of the best kempt villages in England. Our self-catering cottage, The Prairie, is a stone’s throw away from Sheringham Beach, literally a two minute walk from the front door down to the west promenade. 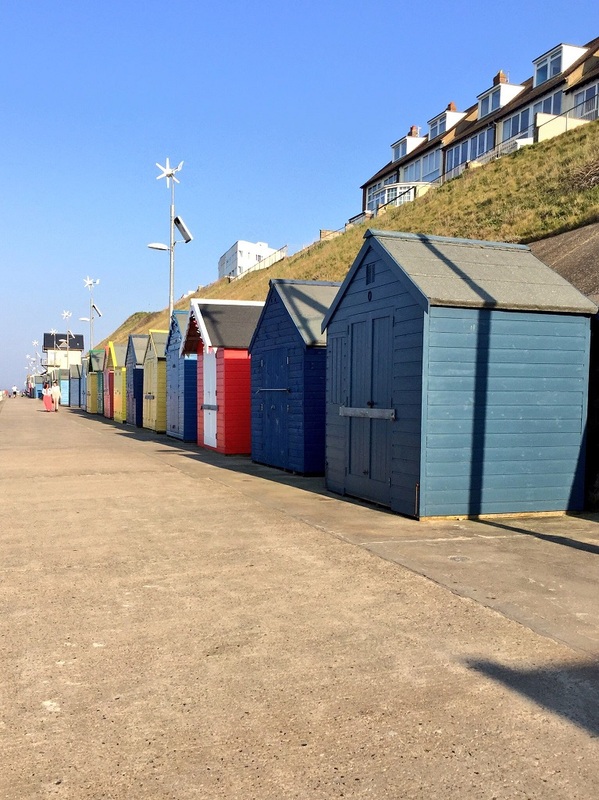 Sheringham is a great place to relax whatever the season. But it comes into its own during the summer months, with the promise of sunshine, sand-castles and sunsets. And let us not forget delicious home made ice-cream. My favourite time of day is early evening; the crowds are starting to thin out, and the refreshingly salty sea breeze serves to cool the body and mind. The pubs and bars are starting to come alive, but in a gentler kind of way that you only seem to find in the countryside these days. 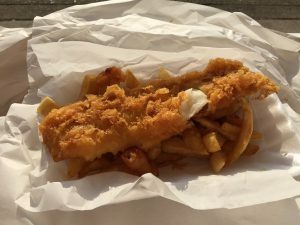 A holiday in Norfolk does make you question the haste that accompanies modern life as you walk along the beach, or explore the Norfolk Coastal path, chasing sunsets and deciding whether to dine out, eat fish and chips on the promenade, or fire up the BBQ. Whatever the outcome, with a bottle of wine on ice, and a chilled beer in hand, however hectic the previous week has been, it does not take long to wind down to the Norfolk pace of life. We often have late availability in May and June, so why not pop over to our bookings page and make us a deal. I’m sure that you won’t regret it!